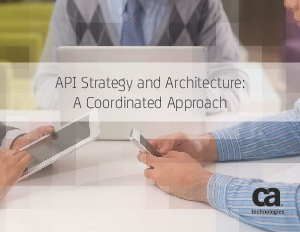 It is vital that all stakeholders understand that the business goals and technical challenges of an API program are intimately related. Program managers must take responsibility for clearly communicating the key business goals of a proposed API to the architects who will actually build the interface. This eBook outlines best practices for designing results-focused APIs that will form the cornerstone of your API program’s success.